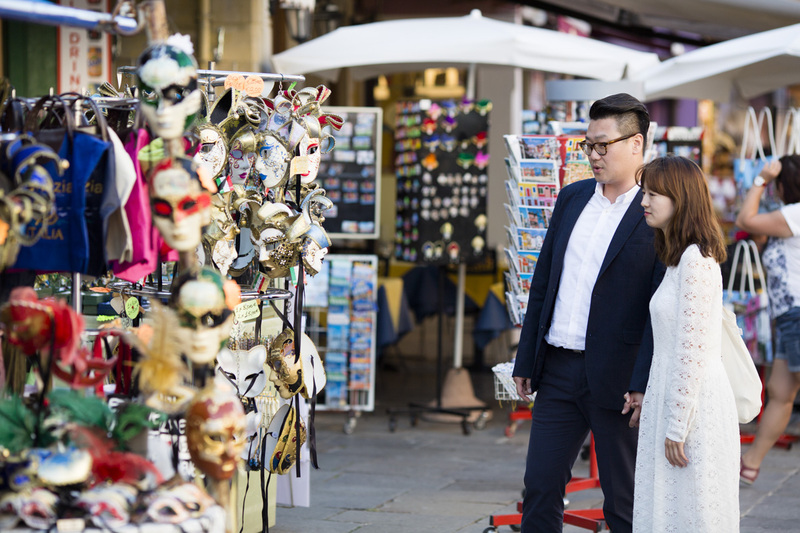 Italy , for sure , is truly one of the most intimate locations on the planet, so it is the ideal place to take the opportunity to make an Honeymoon Portraits session with your new hubs as well as Venice is the honeymoon city of the Italian intimate heartland . And yes , intimate it is . 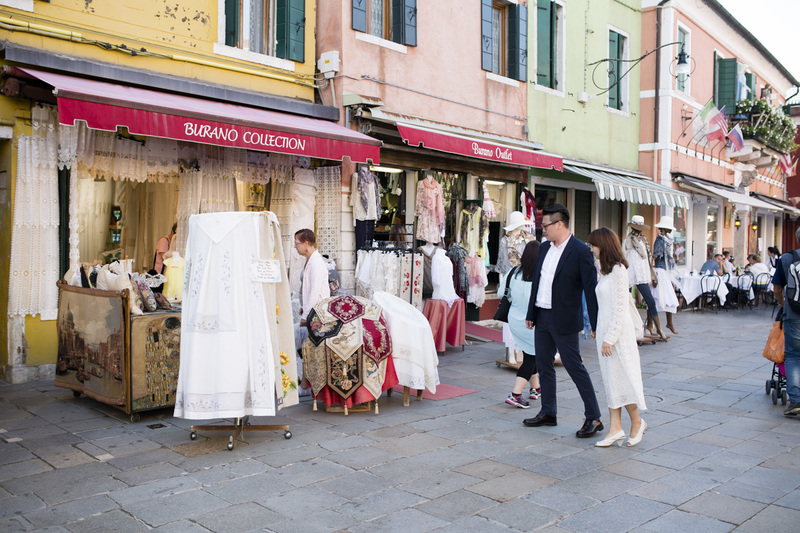 As Venice honeymoon photographer i’m lucky to live here, in June I photographed a Burano honeymoon portrait session for David and Unii from Korea. Just 40 minutes away from Venice by boat. 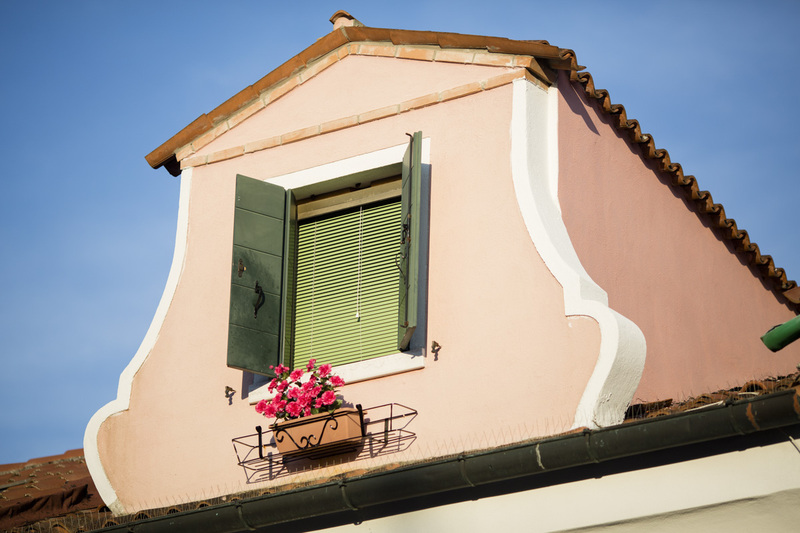 Burano is an old fishing village, and the fishing traditions of Burano date back to Roman time. 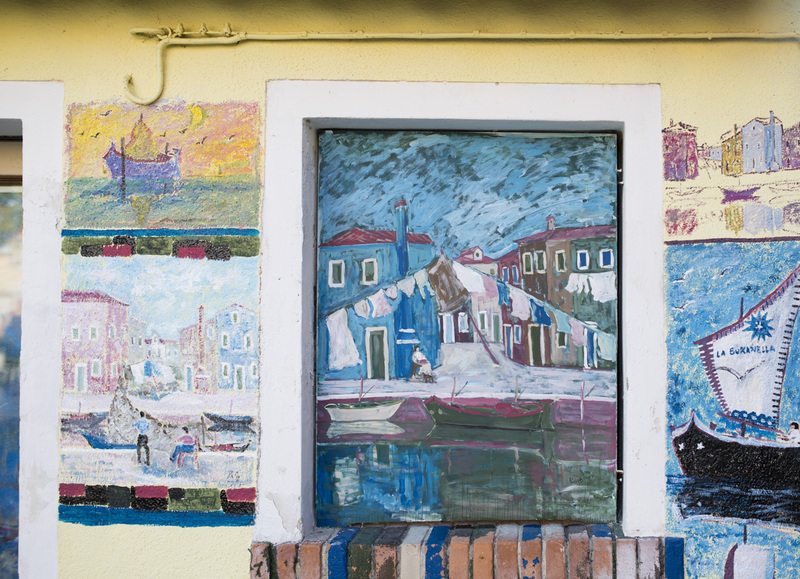 The island is famous for the art of lace making and its bright multicolored houses. Beautiful images and the colors! Love this! 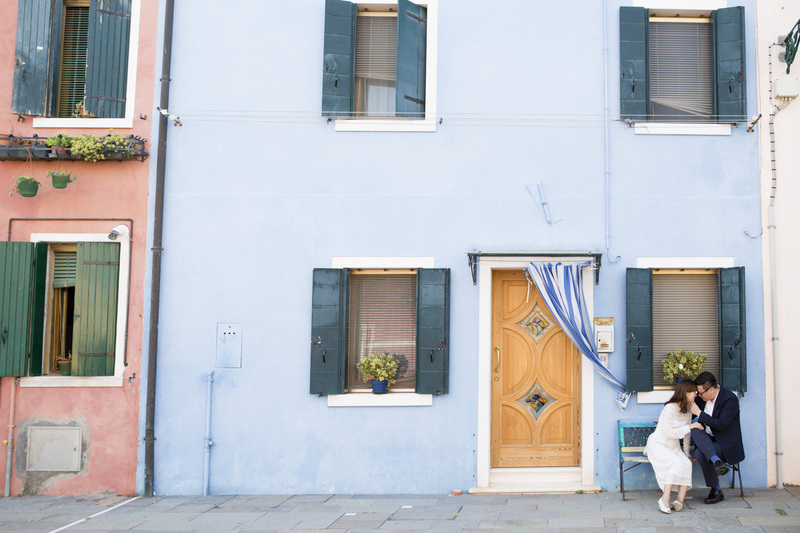 Burano is so picturesque! 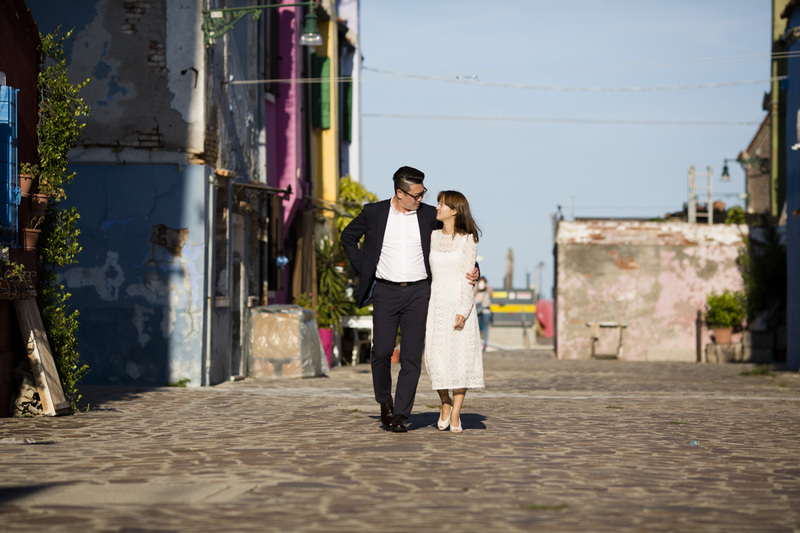 These are gorgeous honeymoon pictures in Venice. I wish I had these types of pictures on my honeymoon. Wonderful job. what a goregous backdrop for photos. Beautiful work! Honeymoon portraits? I love that idea! And I just love all of the colour. Gorgeous images.